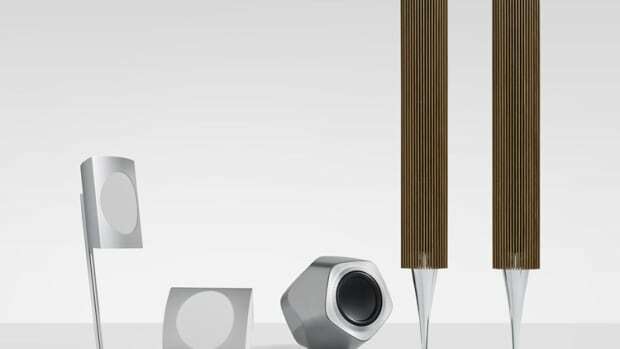 Bang & Olufsen wireless S8 speakers may look small, but beneath the surface lies some powerful audio hardware that will fill any room. 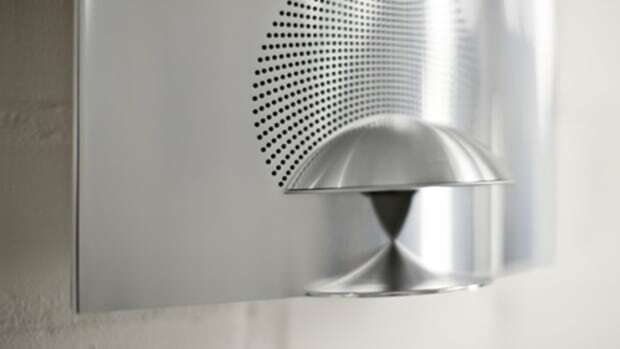 The BeoPlay S8 consists of two satellite speakers and a subwoofer that can have its sound "position" adjusted to optimize itself no matter where it is in the room. 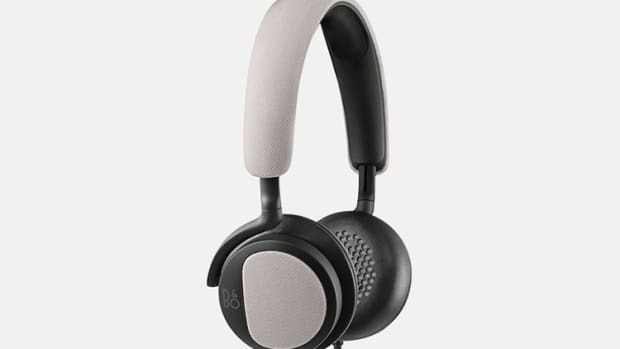 Though compact, the BeoPlay S8 packs 140 watts of sound in each satellite&apos;s Class D amps and 280 watts of power in the subwoofer. The sub also has an 8-inch driver to pump out deep bass and is coupled with a DSP to get the most out of your music. Did we mention how good these look? 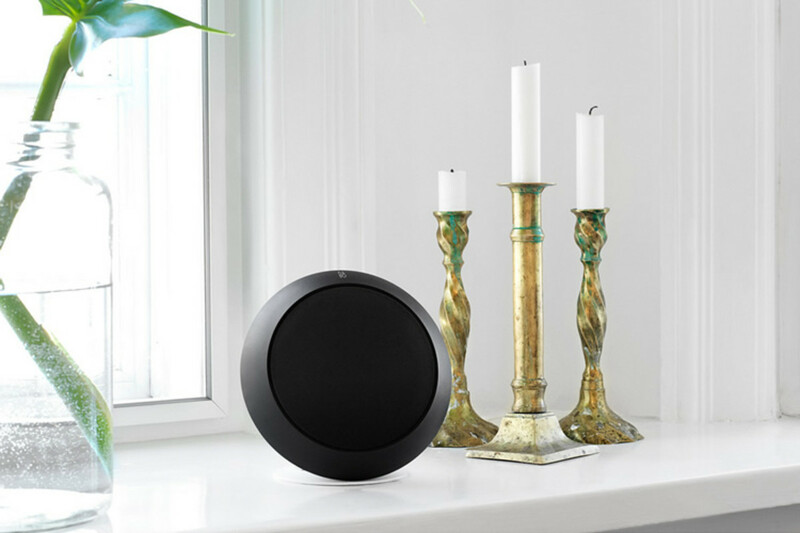 These aren&apos;t some speakers you hide on a bookshelf, these are well-designed furniture pieces in their own right that you&apos;ll definitely want to display out in the open.